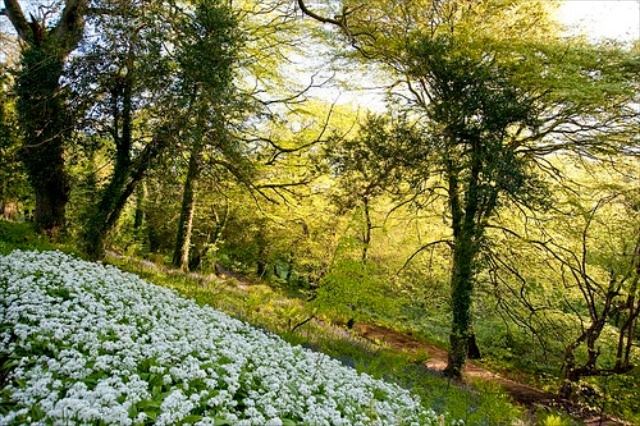 Cornwall boasts some of the greatest gardens in the world. From the Eden Project with its huge Biomes to private estates like Trewithen, the warmth of the Gulf Stream allows these magical gardens to thrive in all their glory. Containing many rare and exotic species, sometimes seldom seen out of the county, a visit to these gardens is a must in the spring months.